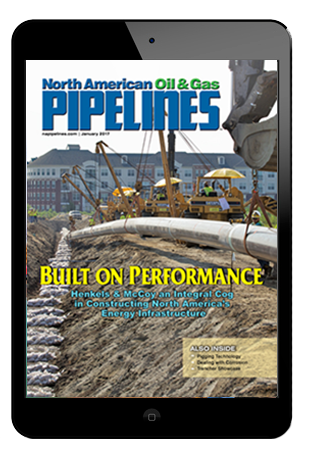 North American Oil & Gas Pipelines magazine is a free trade publication for industry professionals. Print and digital subscriptions are free to subscribers in the USA and Canada. Only digital subscriptions are free outside of the USA and Canada. Please complete and submit the form below to subscribe.